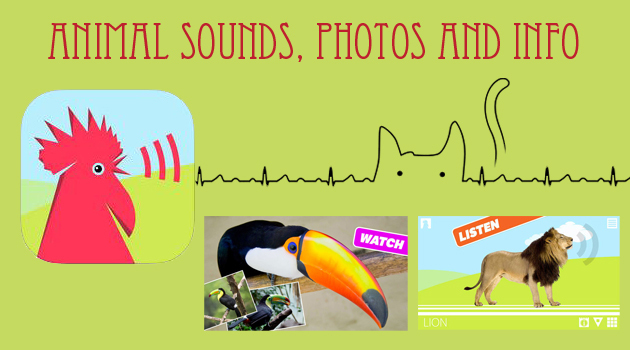 Listen to the sounds and have fun with your children exploring the animal kingdom. Over 300 photographs of animals in high definition with related information sheets. 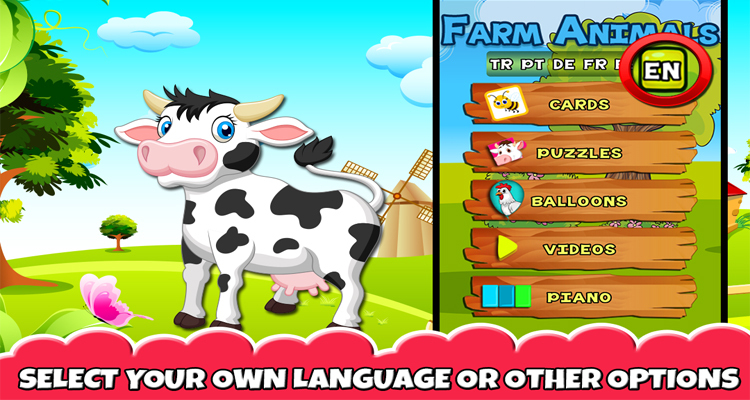 Switch easily to the sound quiz game or the puzzle of your favorite animal. Being a parent is very challenging for me and for any parent. When my child cries I show him new toys, make funny faces and create sounds of animals so that it can make him smile. Isn’t it? Only a parent can get this feeling. We become kids with our kids and recall our own childhood and enjoy being with them. Babies love animals and we love making our child smile by making funny noises. You know that learning animal sounds are fun, especially when pictures of animals are also shown to your child. Yeah! It can be possible with an amazing app which will help you in entertaining your child as well as developing his cognitive skills also. It’s called ‘Animal Sounds, Photos and Info’. This amazing app has been developed by YED 28 under the Education Category. It’s compatible with iPhone, iPad and iPod touch and it requires iOS 10.0 or any later version of the Operating System. 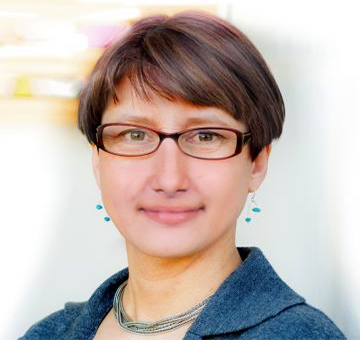 The app is designed by parents and educators with the aim to learn and entertain the little ones. This app covers over 300 photographs of animals in high definition with related information sheets. The functions of this app are very easy to use. It can be accessed through a button that displays the animals to slide on the screen. You have to simply tap on it and the animal produces its sound. On the Homepage of the app, you’ll see a button ‘Parents’ which is activated only after a long time of pressure indicated on the App, in this way the shopping section of other animals is protected from accidental use. The app displays fact sheets of animals with its main features also. There is a button through which you can open the general index and go directly to the favorite animal. It offers a Sound Quiz for kids, which includes questions to recognize sounds of animals by simply dragging. There is a jigsaw puzzle also which has three levels of difficulty which helps to amuse your child. You can do whatever you want and at any time you can go from exploration to the quiz or puzzle. The graphics of the app are nice and cute. The picture quality is highly defined for each and every animal. The sounds produced by animals are totally real. If we say about animations, that are so wonderful. Seriously, your kids will love this app a lot. The main motive of this app is to develop skills through the consolidation of sensory, perceptual and cognitive abilities of your child. It helps your child to discover and memorize the animal species so that he/she can easily recognize them when they face them or heard their sound or in a book. It helps to exercise your child’s visual and auditory memory linking images to sounds. The app is very easy to use and you can hand over it safely to your little one. There are no external links and advertisements in this app that will annoy you. In fact, there are no links and shares on Social Networks all in this app. So, listen to the real sounds of animals, have fun and spend some wonderful moments with your child. Explore the animal kingdom now! The app is available for free on the iTunes Store. Get it today! Pros: over 100 animals in habitat; real sounds; HD picture quality; beautiful animations; fact sheets with main features; interesting quiz and a jigsaw puzzle for kids; build cognitive skills; free.